Any part of the world, whatever your pumping needs, the most dependable and reliable diesel Pumpset comes from KOEL. We have been delivering world class products to the Indian and global markets for over a century. 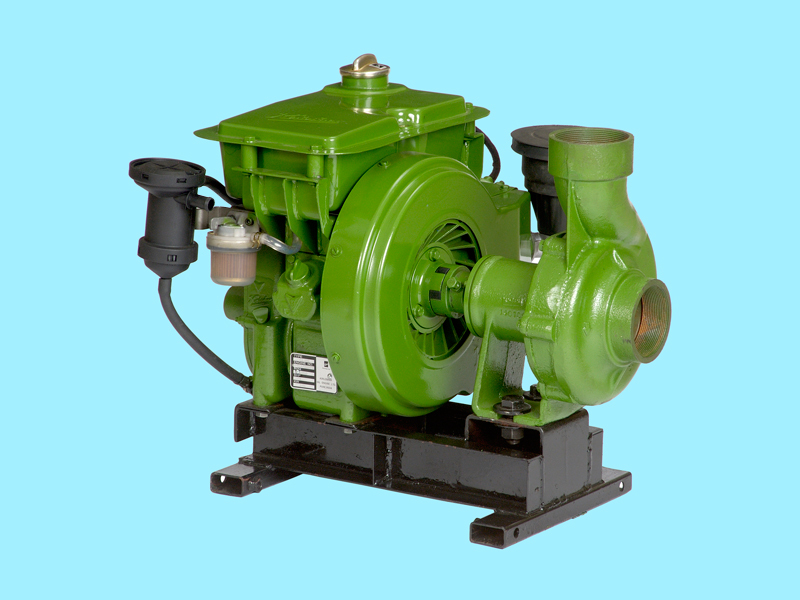 Our diesel Pumpsets bear the mark of high quality and reliability. Our Pumpsets have been greening the soils of India, Egypt and the remotest locations in Africa, Latin and Central America. KOEL Pumpsets are sturdy and correctly aligned thereby ensuring longer life. The high population of our Pumpsets running tirelessly across the world is a testimony of its acceptance amongst the users. Our Pumpsets are available in both the air-cooled and water-cooled versions.